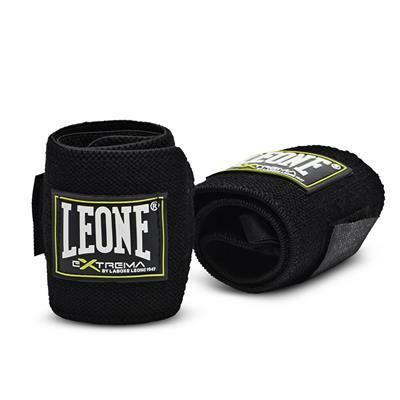 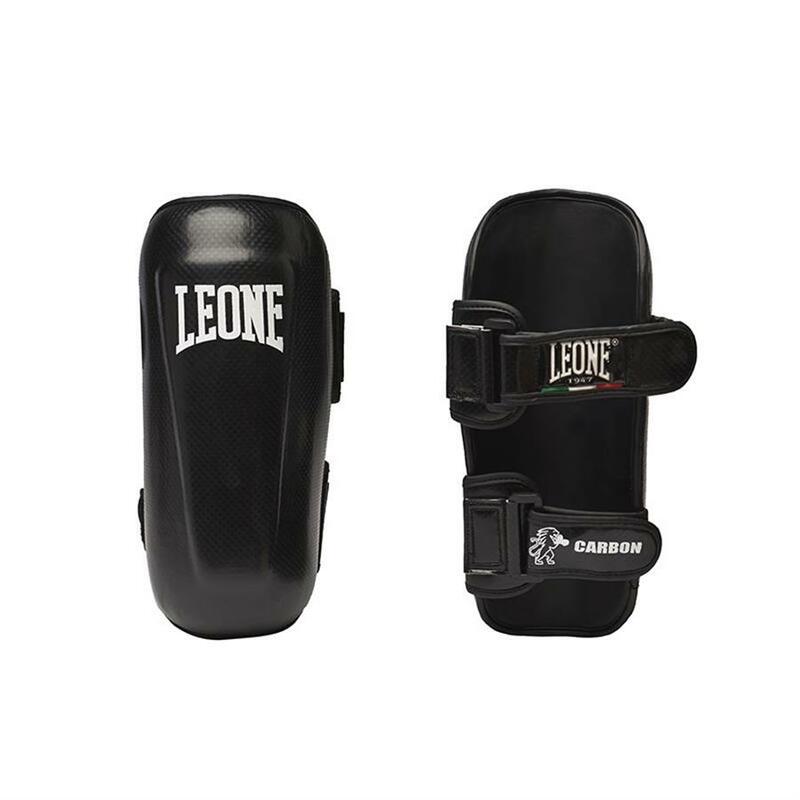 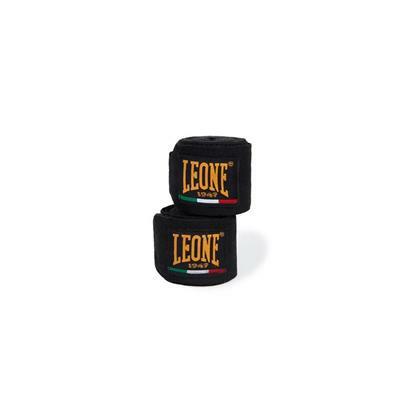 With their unique “Carbon-look” design, they are the best shinguards for kick boxing. 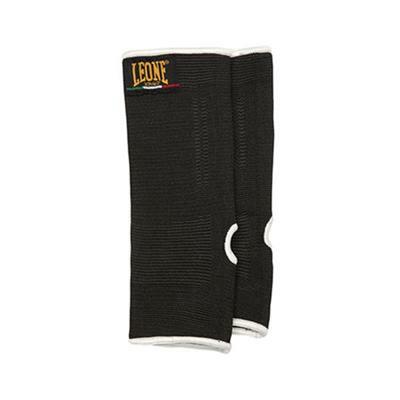 The reinforced double velcro closure and the anatomic shape enable extra hold-strong on the leg. 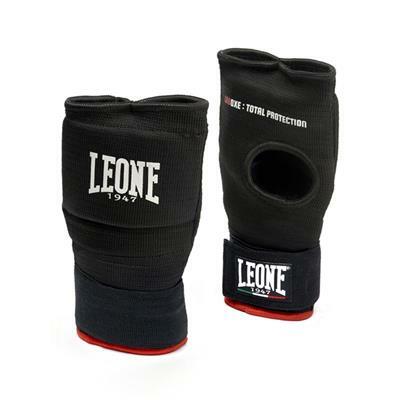 Internally they are covered with a special tear-proof material which guarantees an incredible durability. 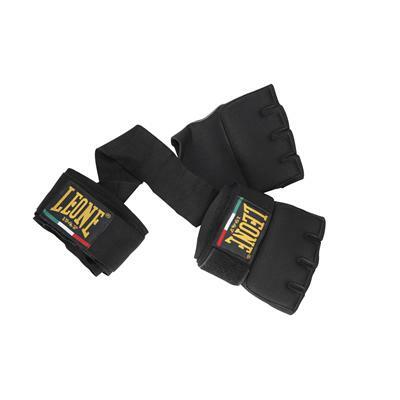 Designed to match perfectly with the other “Carbon look” products (gloves, headgear and feet pads) of the catalogue.